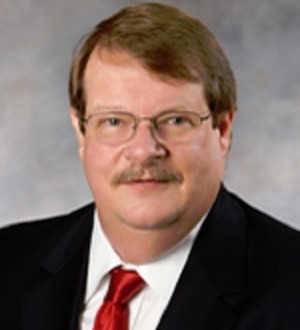 Russ Hale brings over 30 years of experience to his corporate, banking, and tax practices. In his corporate practice, he assists clients with issues relating to business formation, reorganization, financing, acquisitions, sales, contracting, compliance, succession, and taxation. His banking practice includes issues related to Florida banking, trust banking, bank regulatory, and governmental affairs. Russ also maintains a nationally focused state and local tax practice, which includes sales and use tax, transaction and stamp taxes, as well as communications services taxes. He has been recognized by both peers and clients for his work in tax and banking.